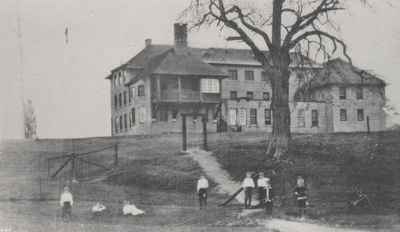 The centre section was built in 1850 and it was then known as the Oakville Common School. 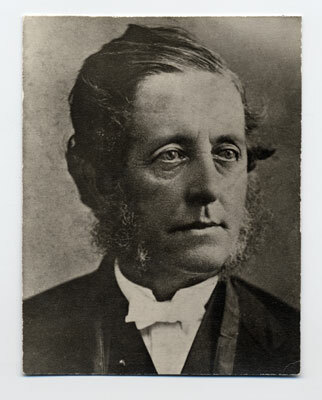 Arthur Cole Verner was the first headmaster of the school. 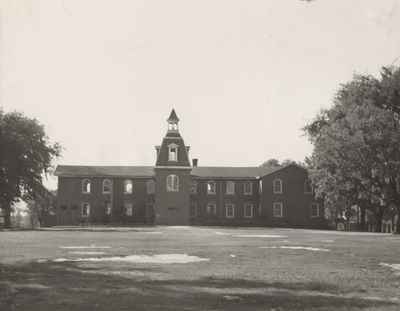 In 1874, the bell tower and library (100 books) were added. This building was demolished in 1960. 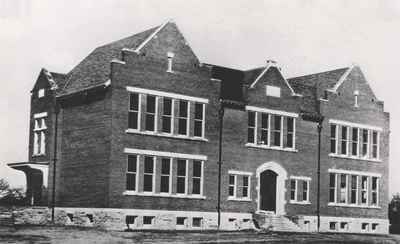 The Oakville High School was built in 1908, and the high school students at the Oakville Public School were moved to the building on Reynolds Street in 1910. There are many private schools in present day Oakville, but one of the first was Appleby School, renamed Appleby College in 1941. The patron of Appleby was Sir Edmund Walker who also served as the first chairman of the Appleby board.